We have all heard about "summer slide" and the impact two months without school can have on young children's learning. 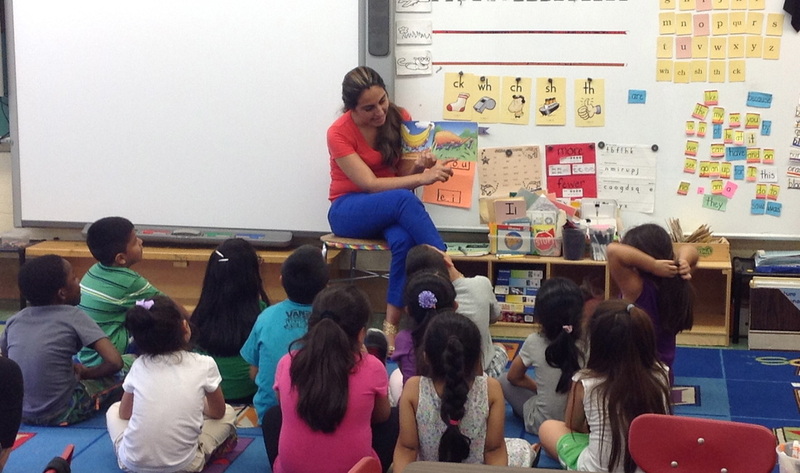 we were able to start a summer literacy program for rising first graders. The program continued in the summer of 2016 as the teachers adapted to the needs of local families and their students. 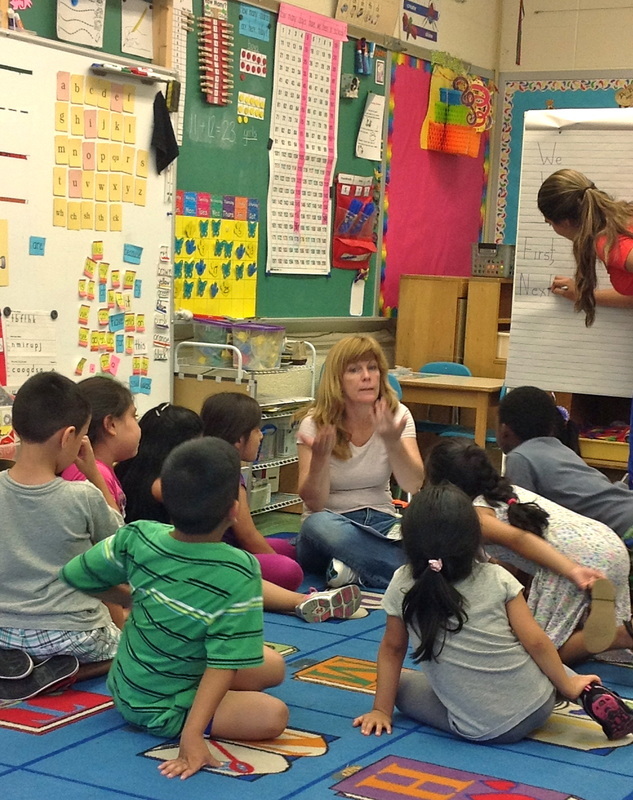 Students are identified as being at risk by their regular kindergarten teachers. We look forward to supporting this program again over the summer of 2017.